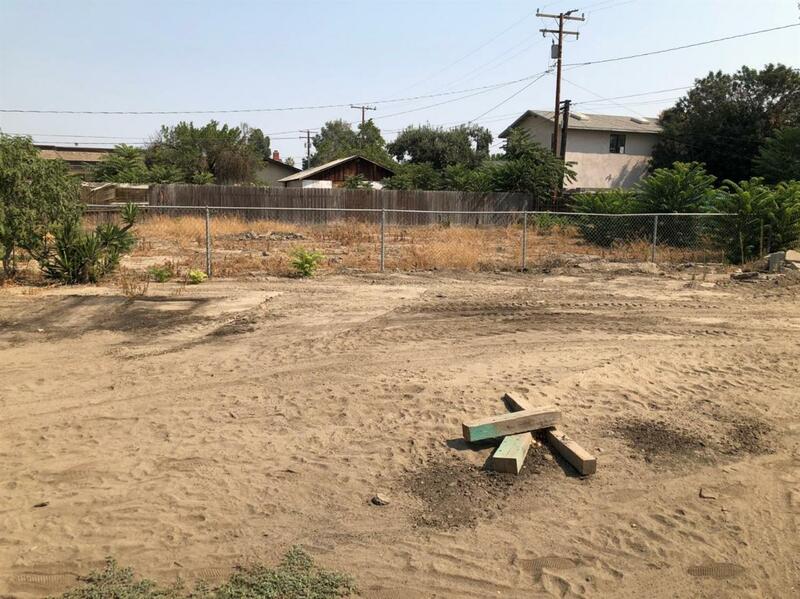 Nice lot in Tulare for a good price. Zoned residential. Lot is ready for your dream home to be built. Call today.